Now Selling... explore Eagle Stream real estate in Nampa, ID. Location! This brand new community is smack dab in the middle of what makes Nampa fun while retaining that Idahoan charm. Easy interstate access, convenient nearby shopping and just minutes to Lake Lowell. Ask about the newly released home sites! Browse all new homes in Nampa and customize your Nampa real estate searches to meet your needs. 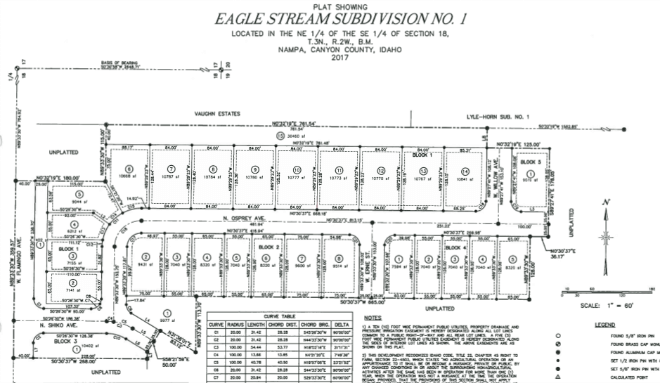 For additional information about Eagle Stream real estate, or any other Nampa home for sale, contact us online or call (208) 391-4466.